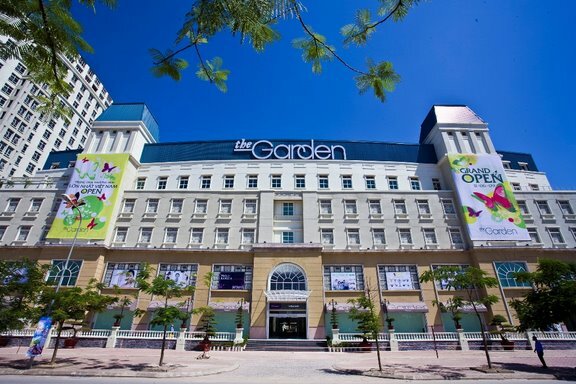 The Garden is an great complex of modern apartments, offices for rent, and shopping center in international standard offering a perfect living space for Hanoi citizens. 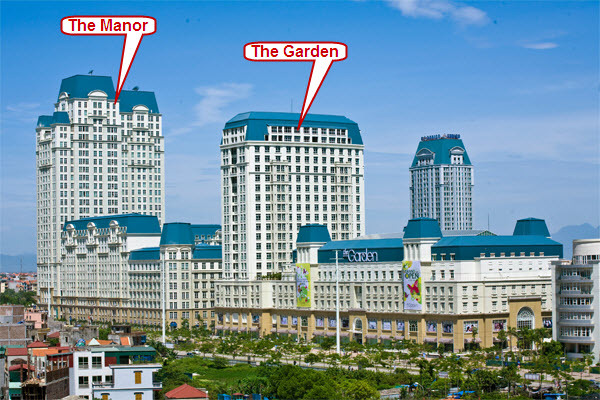 The complex is invested by Bitexco Group – a big group with high-profile projects in Vietnam like The Manor, Bitexco Office Building, The Manor I, The Manor II, J.W. Marriott Hotel... which demonstrates the quality on architecture and services in The Garden. The Garden provides hundreds of modern apartments and 6 penthouses and which are arranged from 6th-18th floor. Types of The Garden apartments for rent: 1-2 bedrooms (41.7m2 to 117m2) and penthouses with 3-4 bedrooms (from 250m2). Each unit follows European architecture style featuring wooden floor with lots of open spaces.